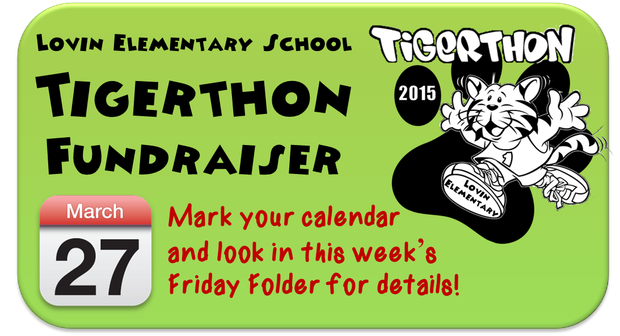 We are hoping that every student just gets at least one sponsor for $1. Students are encouraged to walk/run/jog 10 laps (if time permits). More laps is certainly possible. This will take place during their Specials time that Friday. We would love for you to walk with us. The number of laps they walk will be recorded, and an envelope will come home that day so that the money can be returned any day the following week. Money must be in no later than Thursday morning, April 2 to be eligible for the tablets. Each child will receive a bottle of water courtesy of the Lawrenceville Aaron's Rental! Thanks for your support. We are excited about promoting wellness as our fundraiser this year! A win-win!! P.S. Additional forms are on our web site! Meeting PTA, just to name a few of the things that we think would be helpful. So, if you are new (or not), feel free to RSVP to teri_grant@gwinnett.k12.ga.us. Coffee and muffins will be provided! **We also have a Parent Workshop coming up on March 16 to look at additional web sites to help you work with your child at home. Are you a Portal Parent? In an effort to keep you informed (and in hopes of going paperless), we want to be sure you are taking advantage of all of the information that is available to you through our portals. There is a student portal and a parent portal. 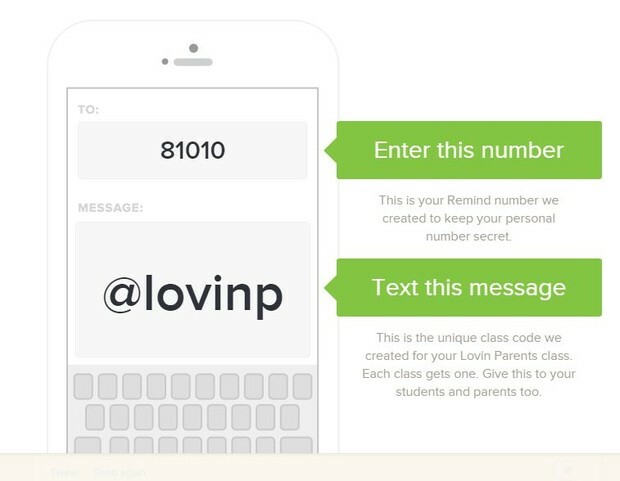 The parent portal includes attendance, grades, discipline, lunch info., textbook info., clinic visits, testing history, etc. Teachers update grades in the portal weekly (grades 2-5 only), so you can view a current progress check at any time. So much information at your finger tips. 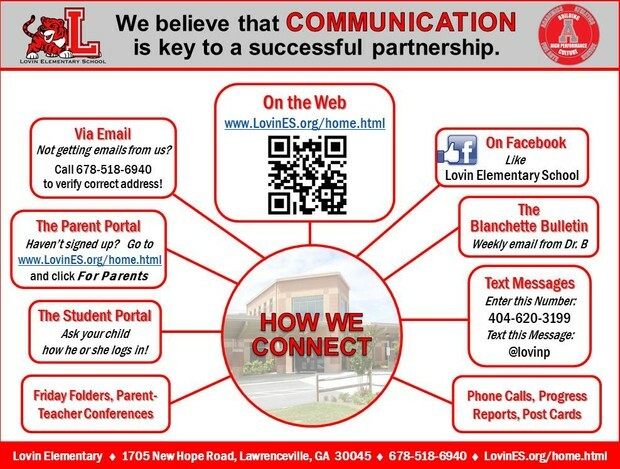 If you haven't looked lately, and need help, there is a form on our web page (lovines.org/home.html). You will just need to come in and show your ID, and we will help get started or get you back into the portal. There is also a student portal....just ask your child for his/her student number and password. That is where you will find a plethora of resources, games, leveled reader's and their textbooks. In the near future, students may even be able to makeup a snow day from their home, so we want to be sure everyone knows how to get into the portal. For our Current 5th Grade Parents! You are cordially invited to attend McConnell Middle School’s 5th grade Parent Orientation Night, Wednesday, April 15 at 6:30 pm, in McConnell’s cafeteria. You will have the opportunity to meet our sixth grade Teachers, Counselor, and Administrators. You will learn about the Sixth Grade schedule and connection classes. (There will be a 6:00 meeting for parents of a rising Probe (FOCUS) and/or Special Education student prior to our 6:30 program). And don't forget Mother/Son Night at Sparkles on March 21 from 6:00-8:00 PM! 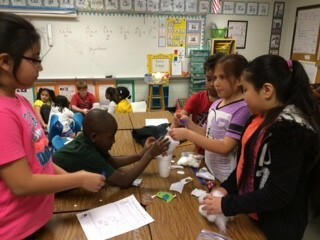 The challenge was to design and engineer an "insulator" that would keep their ice cube from melting! You might ask your child what they would do differently if they were to design a second insulator. Would they use the same materials? 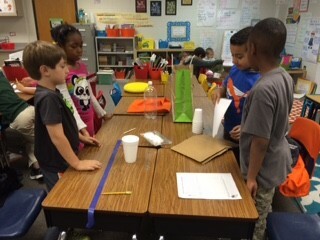 Which materials were the most effective? Would they change their design? Deep in the design process! 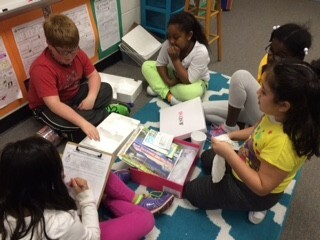 Making decisions on which materials to use!